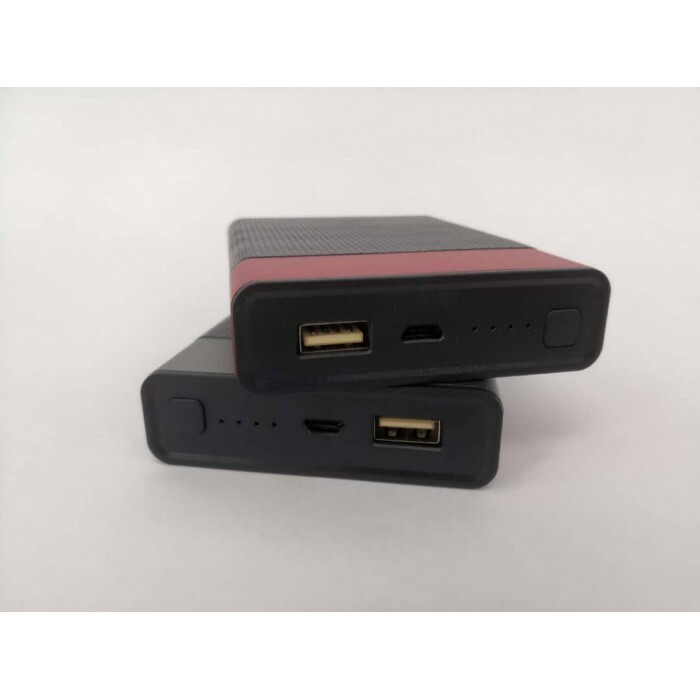 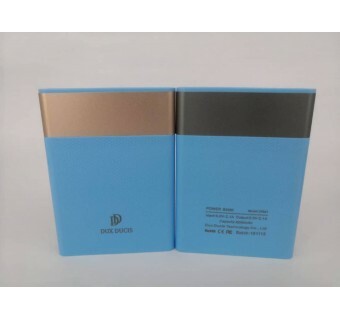 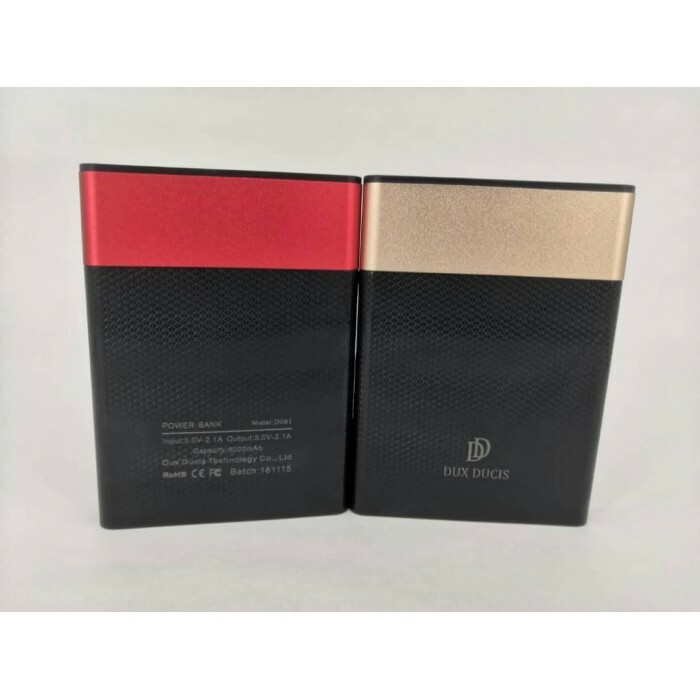 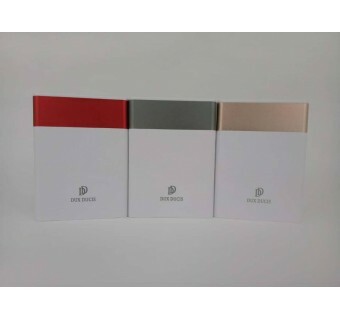 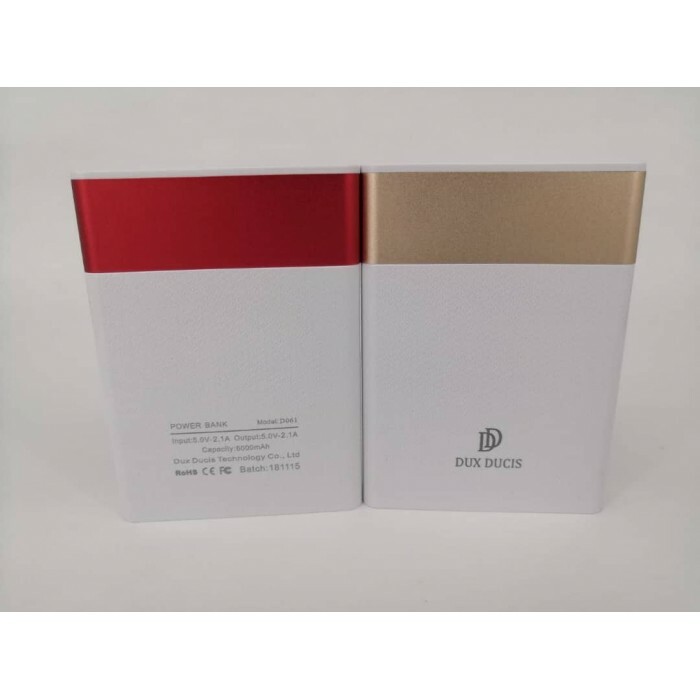 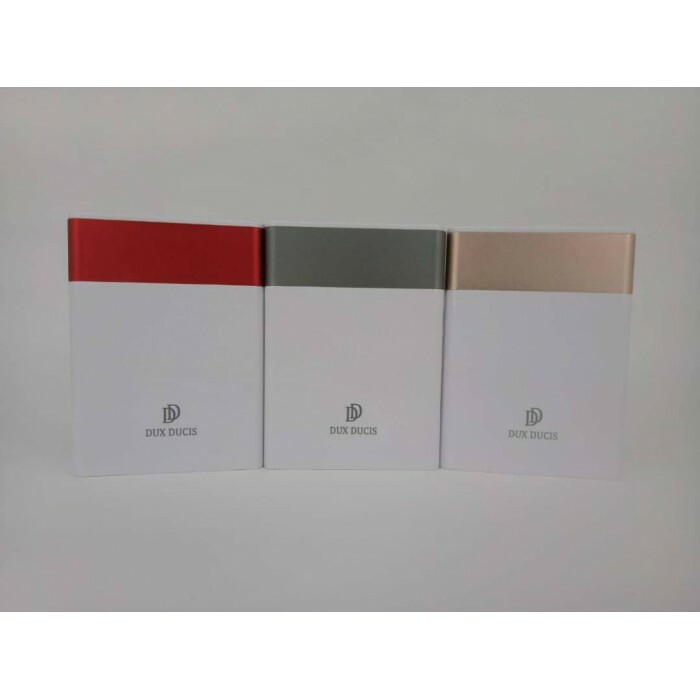 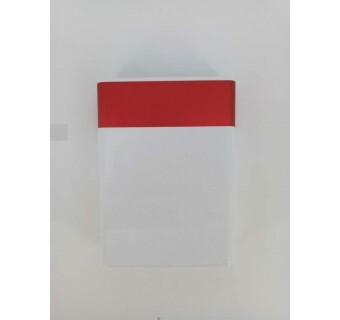 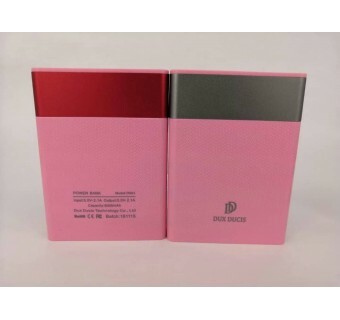 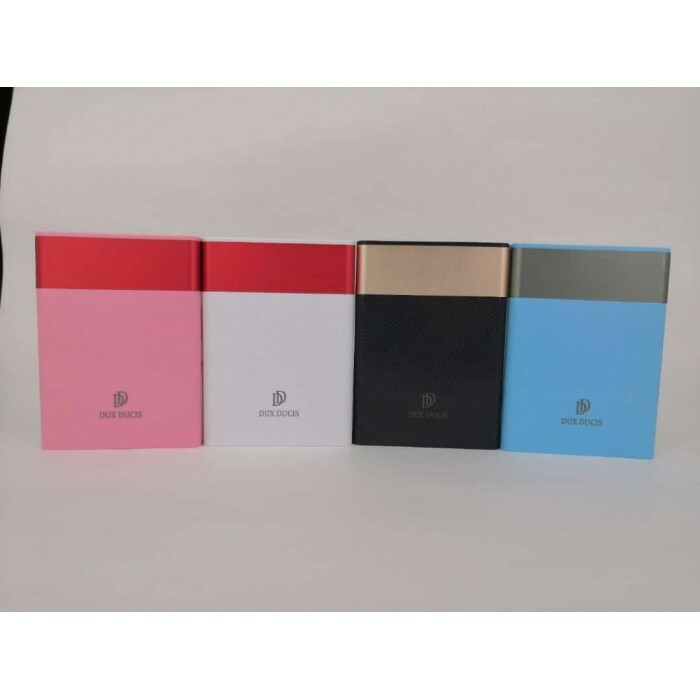 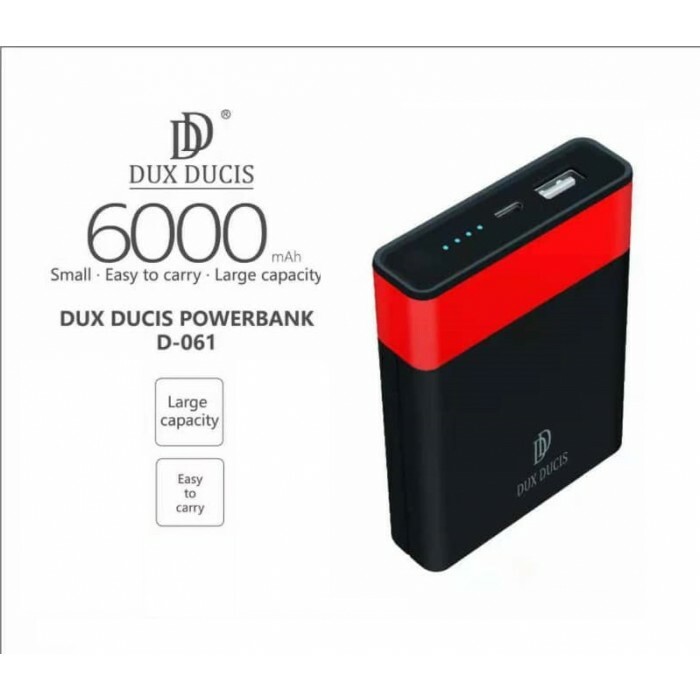 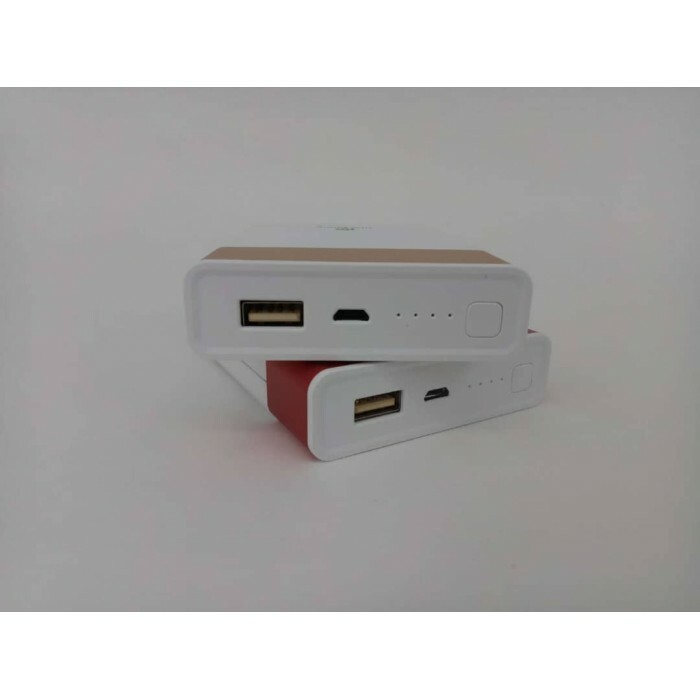 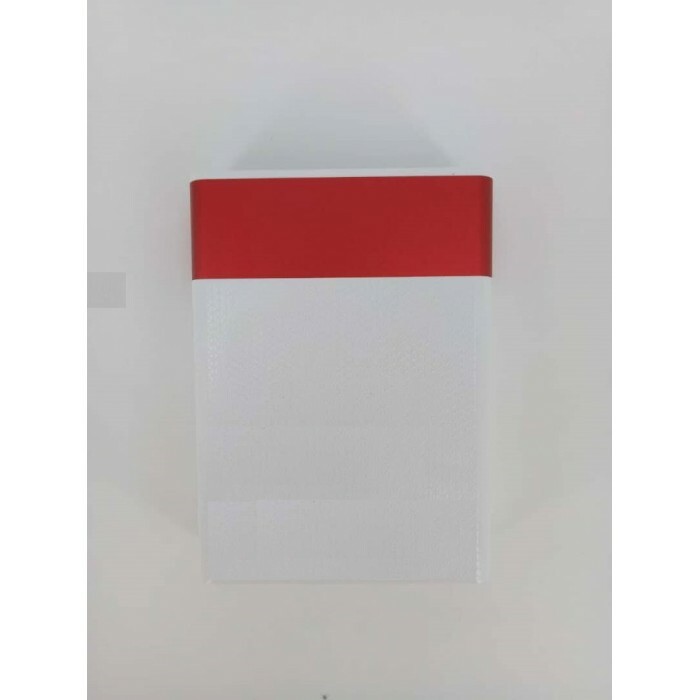 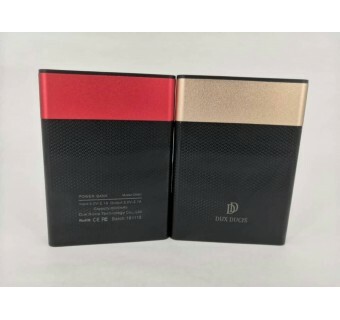 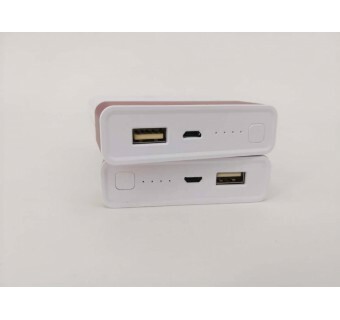 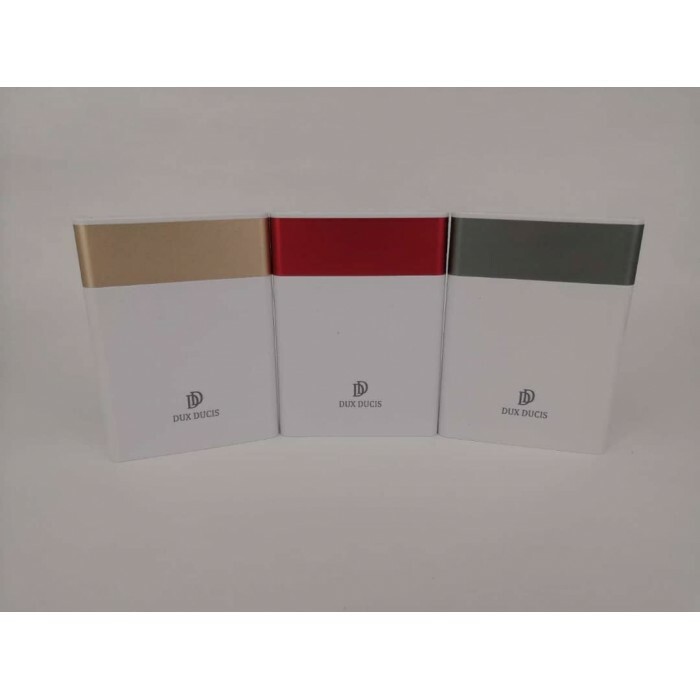 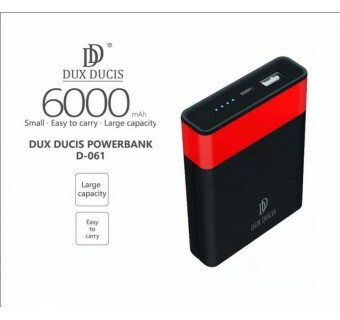 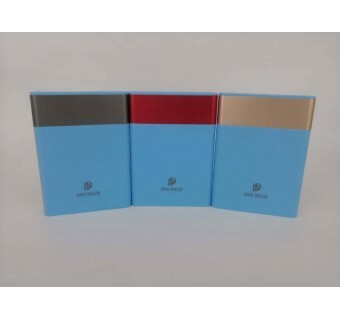 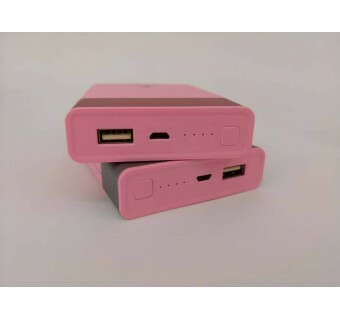 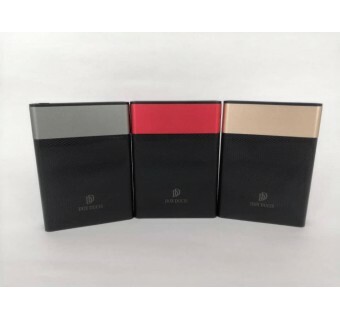 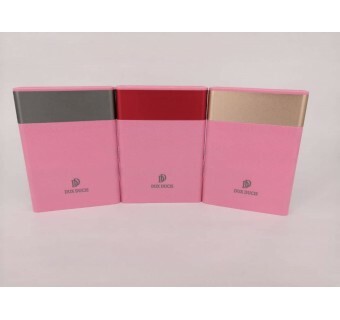 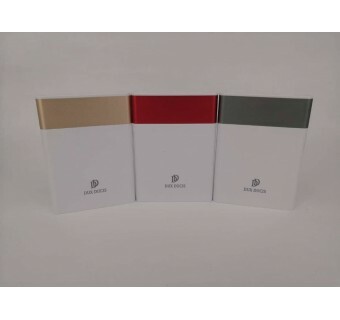 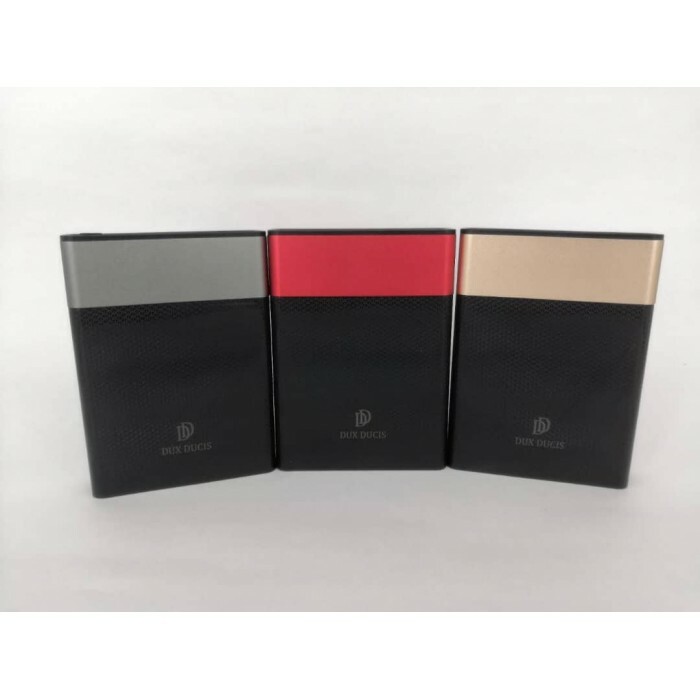 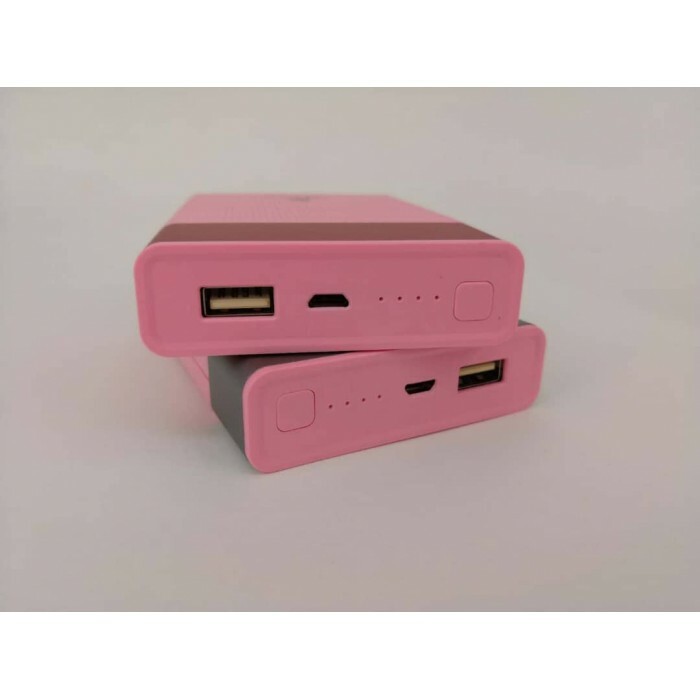 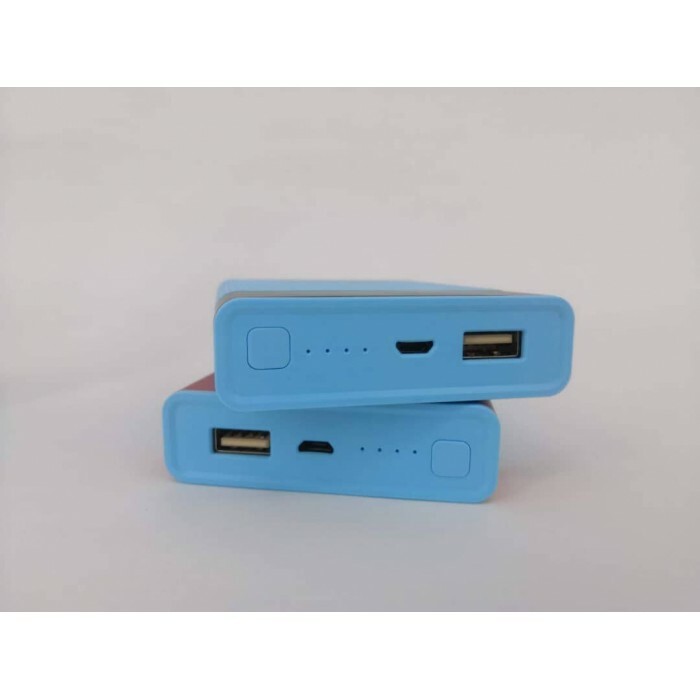 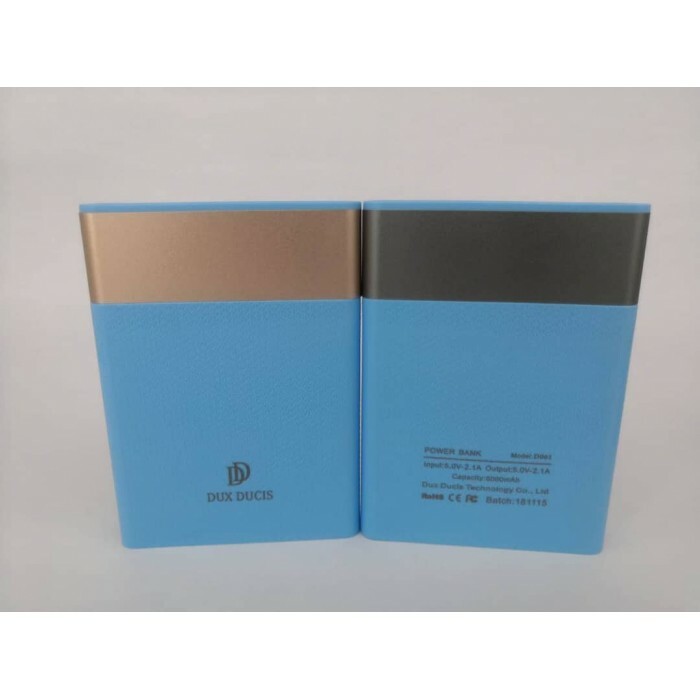 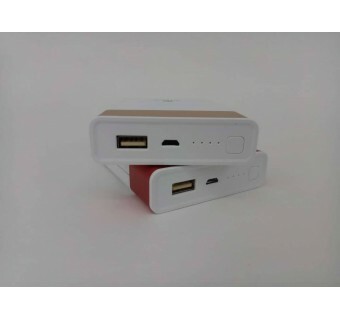 This portable power bank has large real capacity of 6000mAh, yet still very compact, making it portable for you to bring with you wherever you go, especially on holidays. 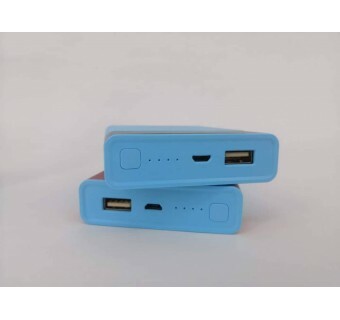 Meanwhile the design of the power bank makes it interesting and attractive too. 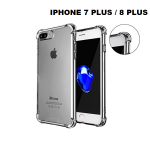 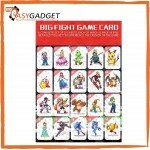 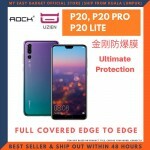 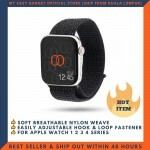 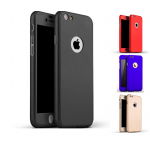 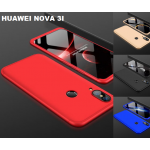 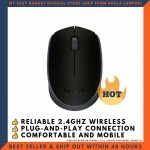 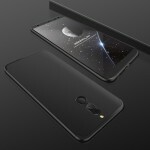 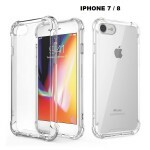 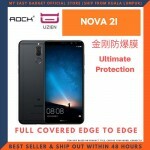 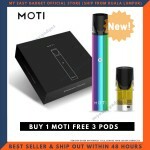 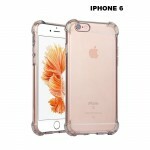 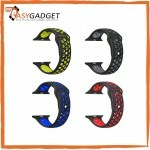 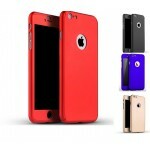 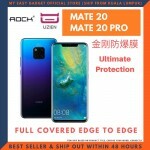 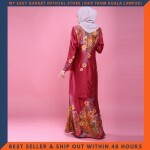 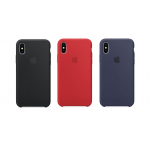 It also has a protective design that prevents over-charging, over-discharging and short circuit.